Our Harry Potter Tour: As many Harry Potter fans may know, JK Rowling is the most famous Scottish author of the past two decades. With Scottish Links Tours, you can enjoy a private Harry Potter centric tour of Edinburgh, the city where JK Rowling started and ended the series. One of our expert driver-guides can be assigned to show you other Harry Potter landmarks in Highland including: Glenfinnan, Glencoe and Loch Shiel. Furthermore, Scottish Links Tours can arrange seats for you on the Jacobite, a vintage steam train that passes over the Glennfinan Viaduct, the iconic backdrop of the Hogwarts Express. 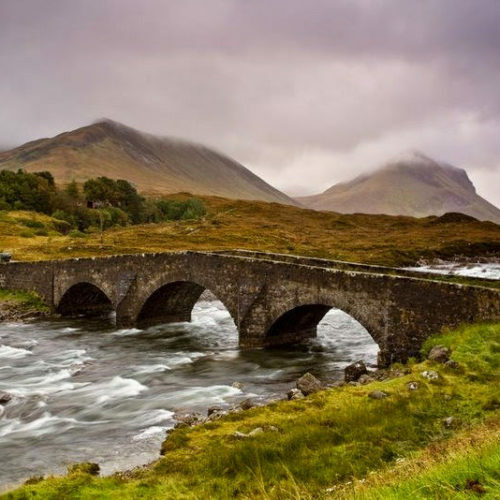 Our Outlander Tour: With Scottish Links Tours, you can customize your travels through Scotland to mirror the travels of the protagonists Jamie and Claire, or you can take a more historical approach and focus on the Jacobite Rebellion as a whole. Our guides will seamlessly weave together plot and history for a true Outlander experience. 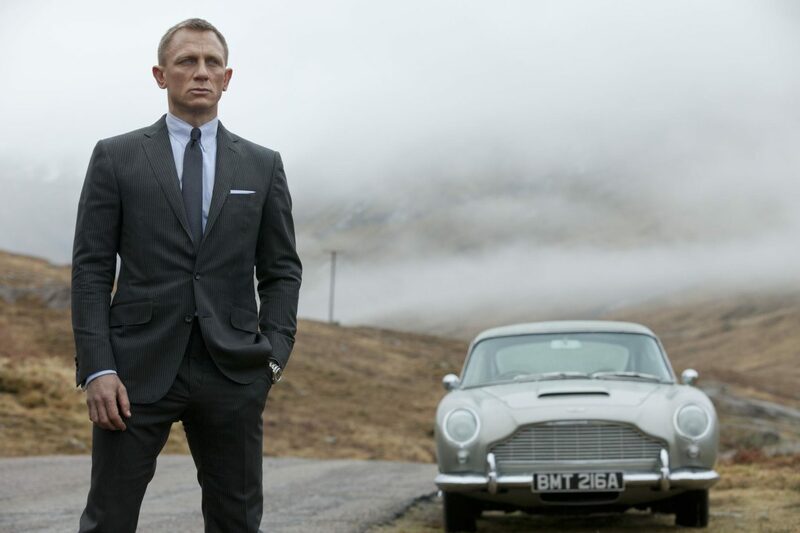 Our James Bond Skyfall Tour: With one of our expert driver-guides, we will arrange for you to tour the Highlands with our premier chauffeurs and see not only the film locations of Skyfall but also sites of James Bond’s fictional childhood.